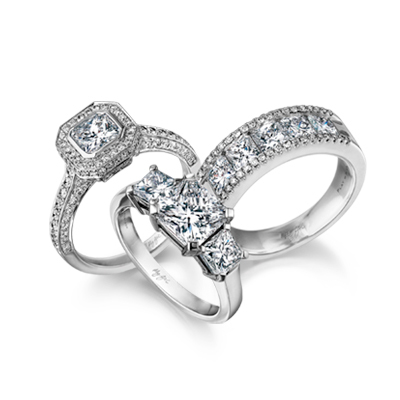 Seven beautifully matched Shimansky My Girl diamonds are expertly set in this 18K white gold diamond anniversary ring. 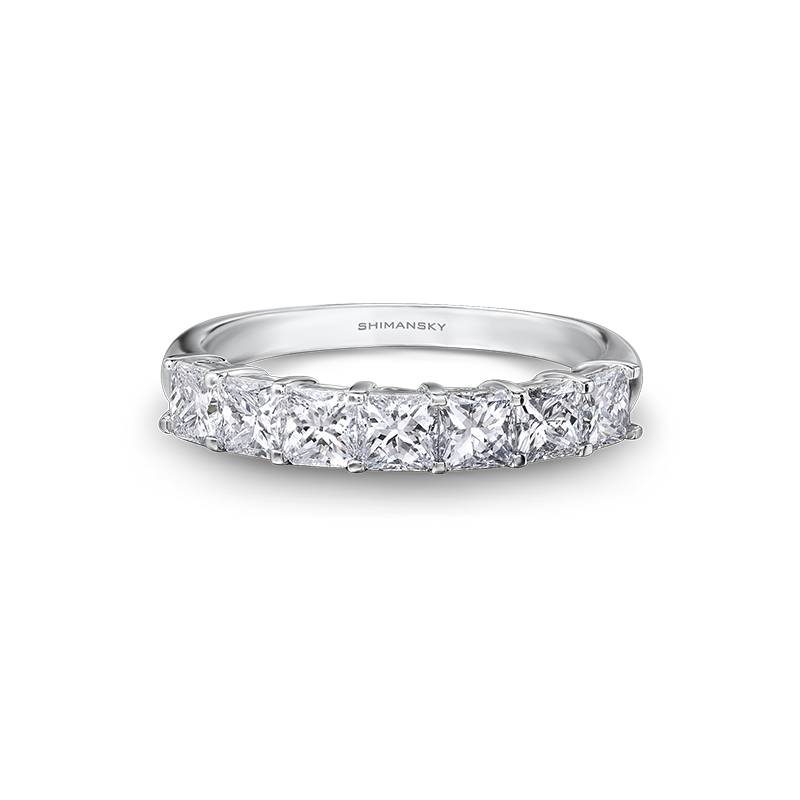 Sourcing diamonds direct from mine to finger, this elegant half eternity ring can be created with My Girl diamonds of your choice based on your specifications. 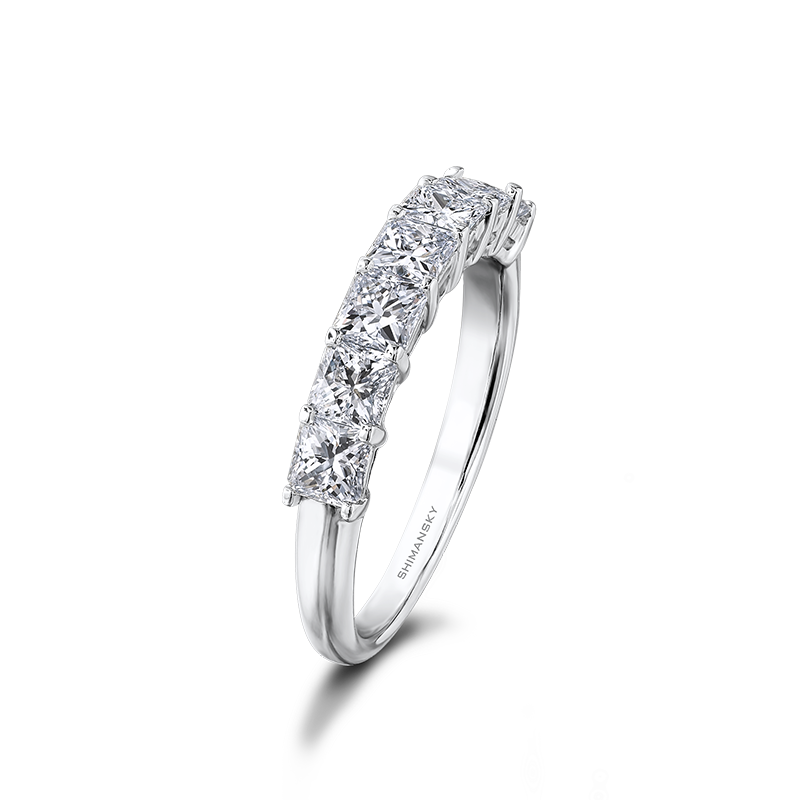 The woman who wears a My Girl diamond radiates as much sparkle as the diamond itself and is the perfect jewellery design for the woman who exudes elegance.